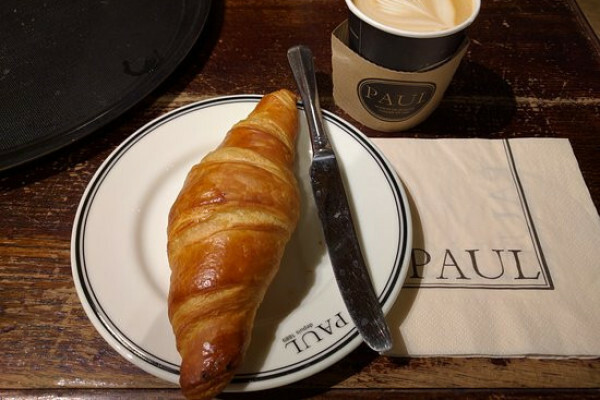 Get a FREE Coffee and Croissant your nearest PAUL cafe, by registering your loyalty card online. What a perfect start to the day this will be! You can redeem yours at any PAUL UK outlet any day until 12 pm! Pop down to your nearest PAUL outlet and collect your loyalty card. Then, follow the link below and register your card. You'll then be able to claim your freebie coffee and croissant - delicious! Don't forget to let your breakfast loving pals (aka, everyone!) know about this fab freebie. Pick up your card today!